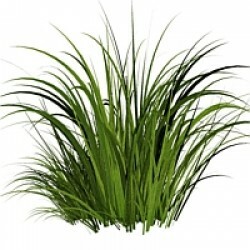 Give your garden four seasons of interest with low-maintenance ornamental grasses. Here are some of the best varieties. With emerald green to grayish green leaves that look like tiny waterlily pads, Asian ponysfoot is ..
Big bluestem is an rugged, clump-forming perennial grass that makes a dense clump of leaves and ta..
Full name: Festuca ovina Glauca vr. "Blue Ray".Versatile and pretty, blue fescue is an evergreen o..
Evergreen thistle-like leaves and steel blue flowers makes the flat seaholly or blue eryngo a favo..